Guess who are these chess lover? Find the answer by clicking the photo. 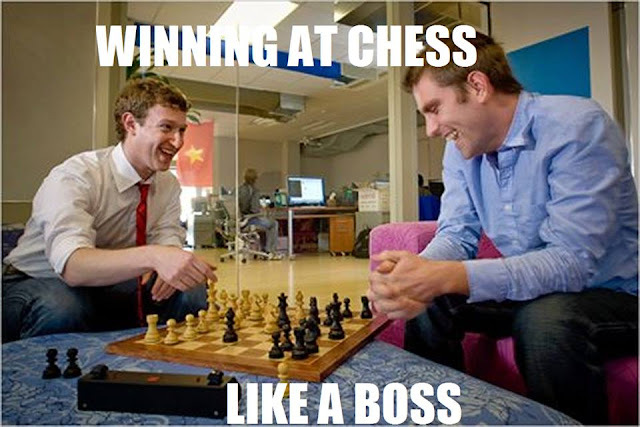 Chess Blog wishes you a Happy Sunday full of chess!